Amazon is the largest player and the segment definer in e-reader market. They have been iterating for 10 generations to make these devices better and what surprises me is that every iteration makes the seemingly perfect reader even better. When I got the last gen Kindle Paperwhite, I thought it was the best. 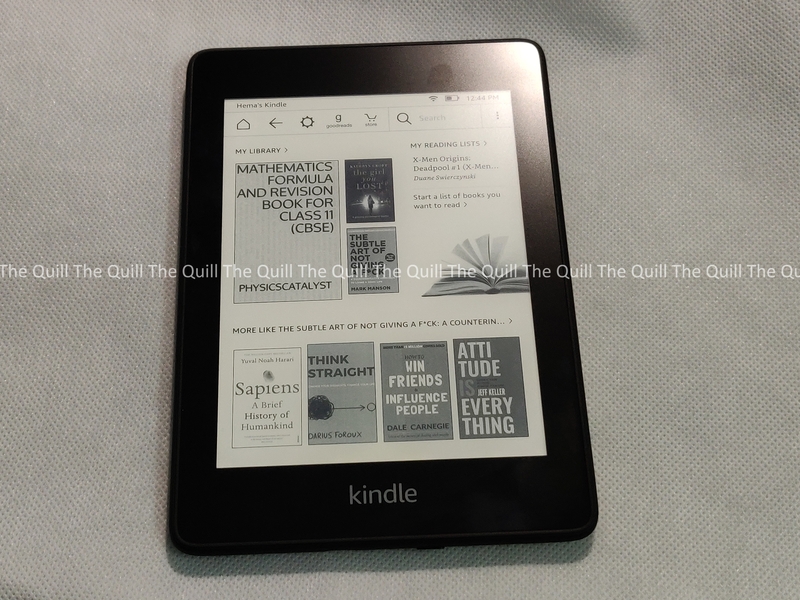 I got my hands on the Kindle Paperwhite 2018 edition and here is my review of the latest e-reader. 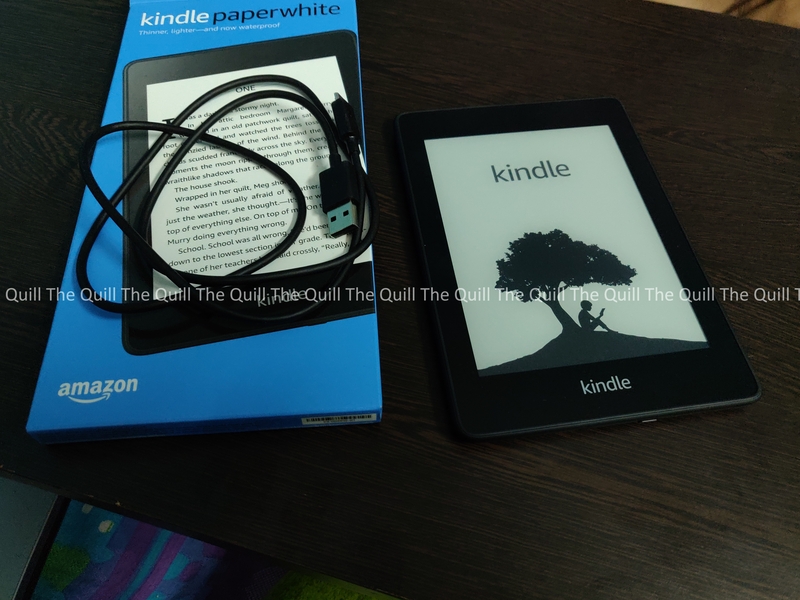 The Kindle Paperwhite is perhaps the most successful Kindle model in India or even worldwide for Amazon. When I heard that they had made changes to the device and come out with a new generation, I was very skeptical at first. 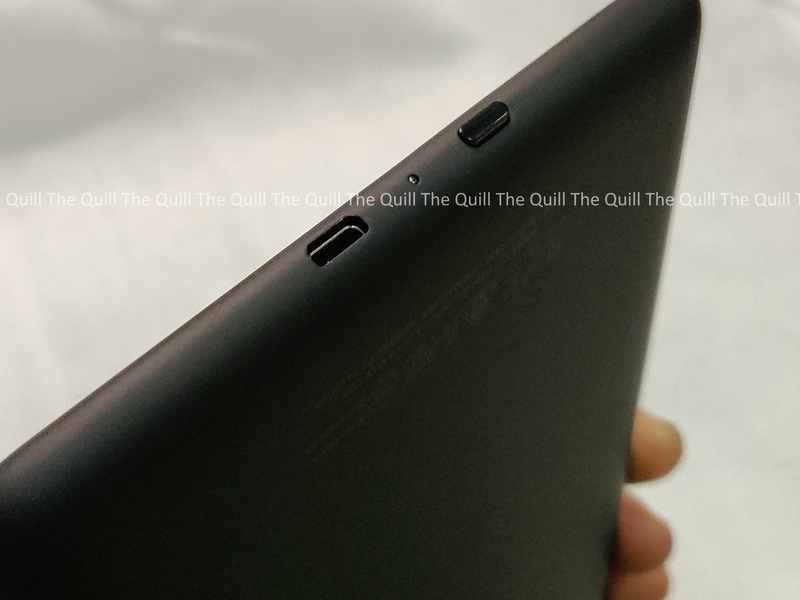 Then I got a unit for review and believe me, the company has listened to it’s users and actually implemented a lot of important changes that make the new Paperwhite even better than the previous one. In a nutshell, they have taken a lot of good stuff from the top end Oasis and added it to the Paperwhite and given us a great product. This one is the thinnest, lightest Kindle Paperwhite yet, with a sleek, modern design so you can read comfortably for hours. Features a new signature 300 ppi, glare-free Paperwhite display, laser-quality text, and twice the storage of the previous generation. Plus a single battery charge lasts weeks, not hours. There has been design upgradation for the better. The screen is now fully flush with the bezels and hence there isn’t a ridge between the screen and bezels where dust and other stuff can get stuck and make your whole device on the sticky and dirty side. This is good if you read a lot when you are eating or snacking. This is good even when you are flying, accidentally spilling food or snacks on your Kindle will not ruin it anymore. With the all-new waterproof Kindle Paperwhite, you’re free to read and relax in more places, including the beach, pool, or bath. Paperwhite is IPX8 rated to protect against accidental immersion in up to two meters of fresh water for up to 60 minutes. What this means is that you can take your Kindle Paperwhite with you to the pool or the shower. You can even read it when you are in the pool. You are no longer afraid to read when there is a slight drizzle or rain. I even accidentally spilled coffee on it and there was absolutely no issue. Just wipe it and go on. Simple and practical. Now with Audible, Kindle Paperwhite lets you switch seamlessly between reading and listening via Bluetooth-enabled speakers or headphones.Experience the best of Audible with membership—if you’re new to Audible, sign up for an Audible free trial and get two free audio books. With 8 GB of storage, your all-new Kindle Paperwhite lets you store more audio books than ever before. Measuring 8.18mm thick and weighing 182g, the reimagined All-new Kindle Paperwhite ensures extended reading sessions are even more comfortable. The six-inch, high resolution 300 ppi display features crisp, laser-quality text, five LEDs and an adjustable front light for a uniform, glare-free display in any setting—even direct sunlight. 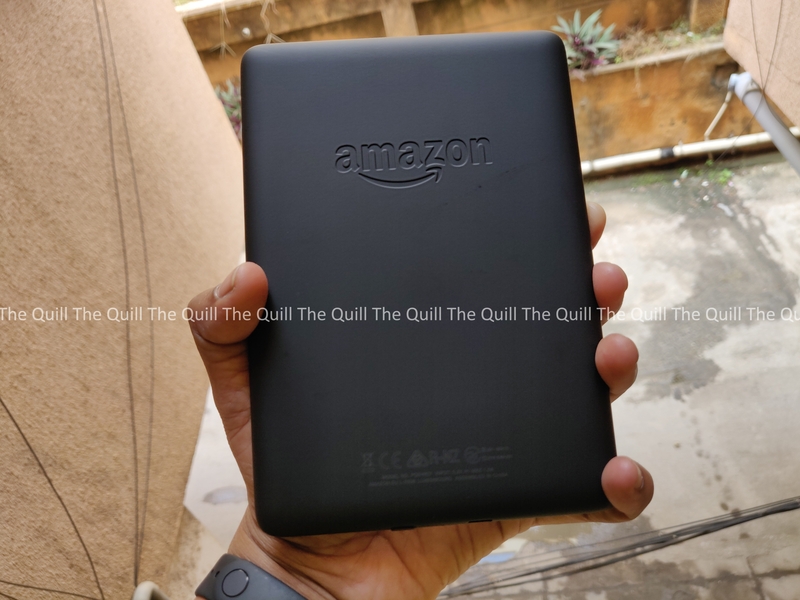 At a price starting at INR 12,999 for the WiFi version, the 10th Generation Kindle Paperwhite is the best version of the most successful e-reader from Amazon. I would very certainly recommend this one to all reading enthusiasts who love their reading on the move.